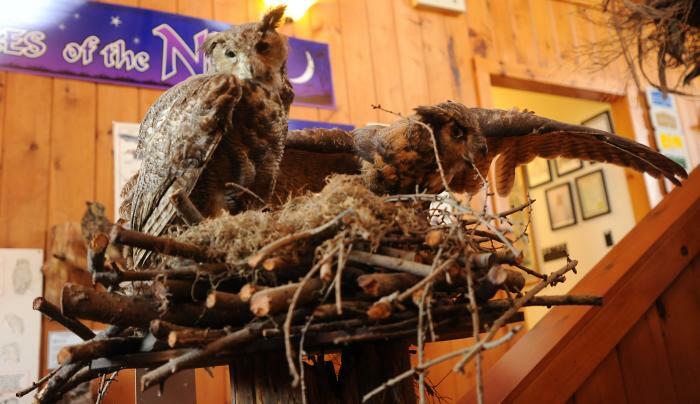 Explore the secret world of owls on a full moon night. 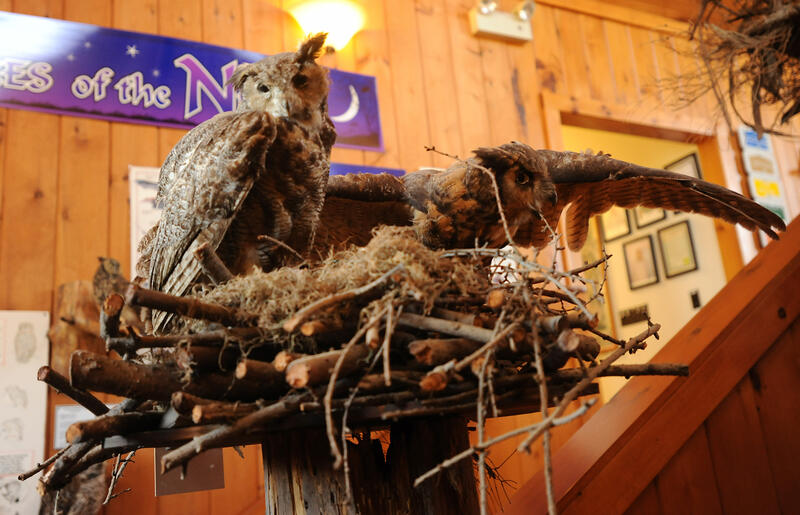 Listen for the sounds of nocturnal wildlife, hear full moon folklore and visit owl habitats. Anything can happen on an Owl Prowl! Recommended for ages 4 and up. Rain Date is October 19th, 2019. Please remember to bring a headlamp or flashlight with a red filter. This program is $5 per person or $10 per family. Pre-registration is required, please call 585-344-1122.